Our Vacation Bible School (VBS) is a one week, summer day camp in the Christian tradition. 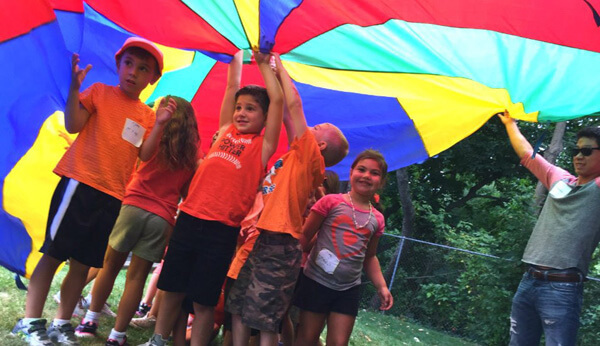 VBS offers elementary school aged children (entering Kindergarten through entering 6th grade in September) opportunities to share in Bible stories, crafts, games, art, science, and explore how to build their relationship with God and one another. For additional information, or inquiries about VBS, contact the church office via the details below.